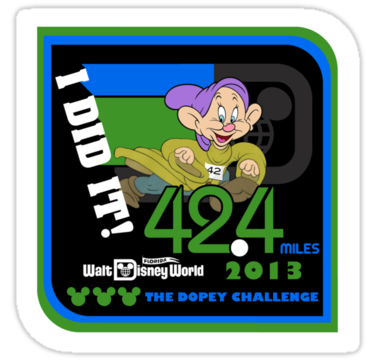 Run Disney announced a new race, the Dopey Challenge. This is a spin off from the Goofy and a half challenge that Run Disney currently holds during Walt Disney World Marathon Weekend. 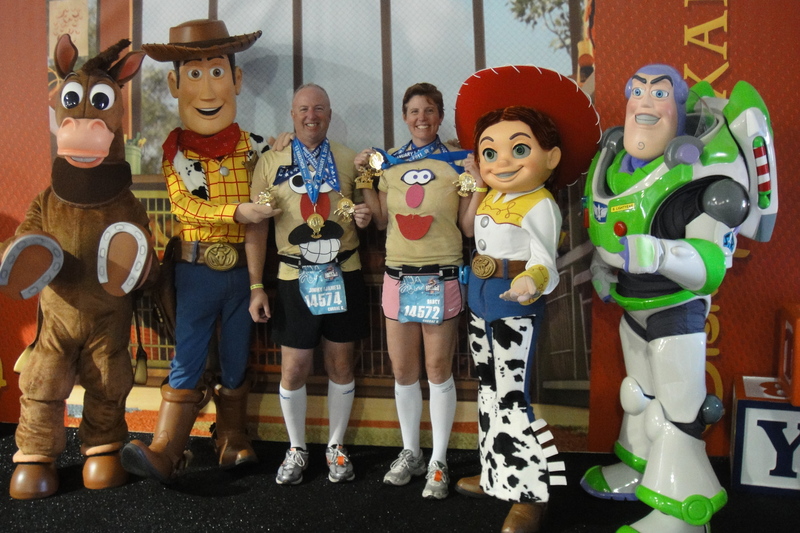 The Goofy Challenge requires you to complete a half marathon on Saturday and Sunday you complete the full marathon. Yes it is goofy and yes I have done it. 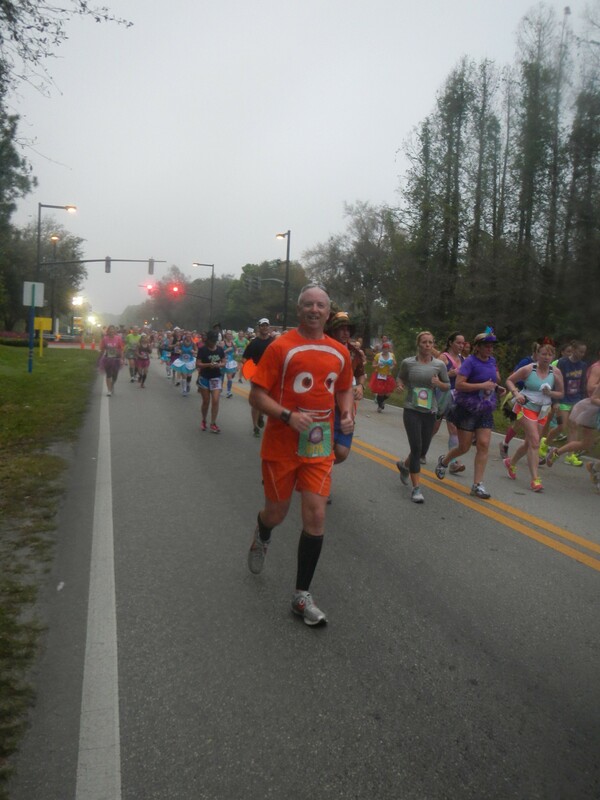 Many of the Goofy runners were also entering the 5k and self-proclaiming it as the “Dopey.” Disney decided to capitalize on this insanity and created an official Dopey challenge. 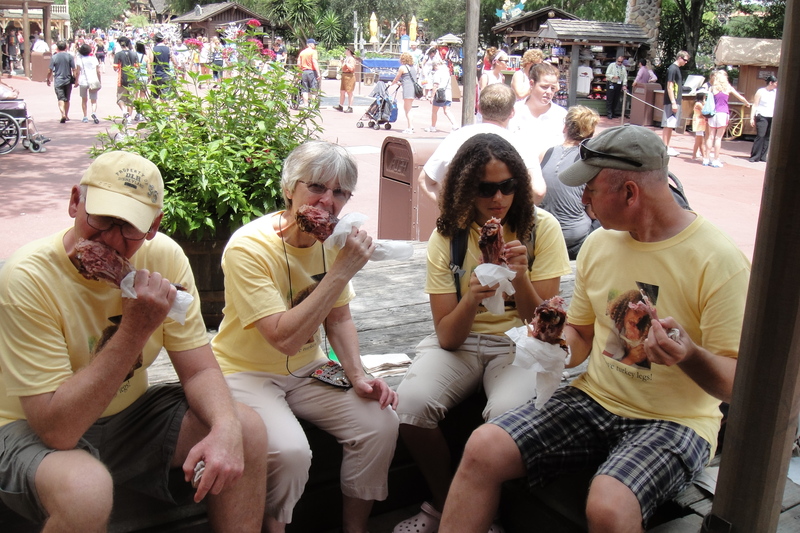 And to top it off, Disney added a new distance, the 10k. To officially complete the challenge a Dopey runner needs to run a 5k on Thursday, 10k on Friday, half marathon on Saturday, and a full marathon on Sunday. Yes it is Dopey, and after the race was announced I really wanted to sign up and do it. 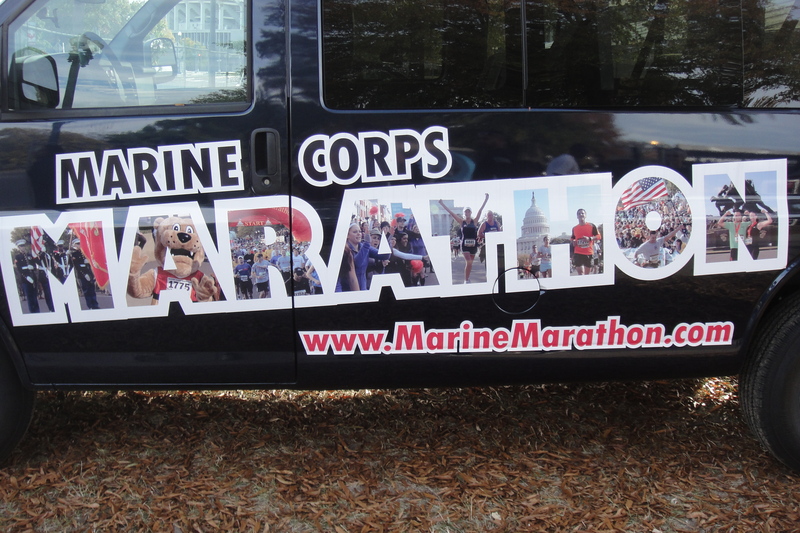 Thankfully for me the announcement of the race and the sign up were several weeks apart. My family is an important part of my running. They support me, they travel with me, and they watch me eat enough food to feed a small country the week prior to the race. Because my family is so encouraging I am able to compete in as many events as I do. 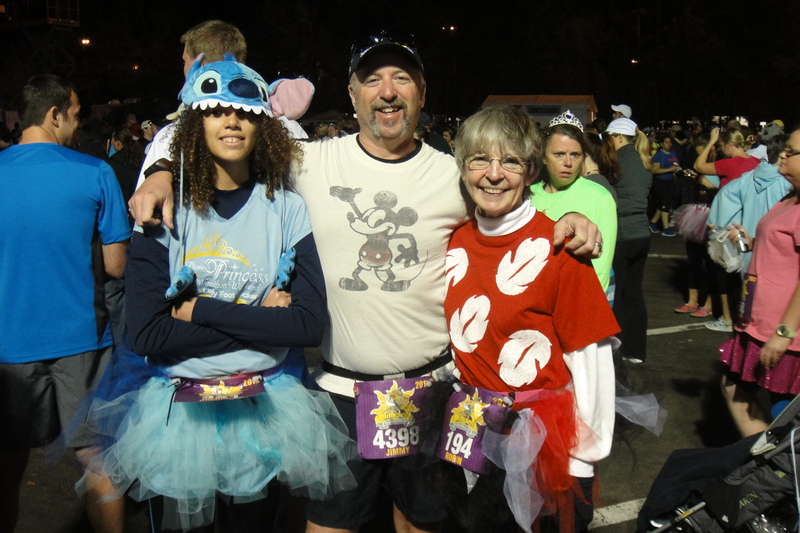 My family was integral in my goal of completing the first 5 Princess Marathons. I have to applaud my family and thank them for all the support. It was not an easy five years, but we made it. It wasn’t so bad when we lived in Florida, but after a move to Rhode Island it was not easy managing the schedules of my husband a full time college student and my daughter a full time high school student. Thanks to their support and the help of my parents I was able to attend each race and become a Perfect Princess. This year while I was at the race a thought occurred to me; maybe I should stick with the race until I do 10, maybe 20. But at some point the race would consume me and it would be so selfish. Running would become all about me, when the reality is I need everyone around me so I can keep going to races and enjoying the sport. And as I considered the Dopey, I was reminded of the things we are trying to accomplish here at home. Pay off bills is a big one. We are trying to get prepared for me to retire from the military. Finishing 20 years in the military is an accomplishment in itself. And one of the things we need to do is make sure we are financially healthy. I recognized jut how selfish it would be if I opted to run. If I have learned anything about running it is about generosity of spirit. 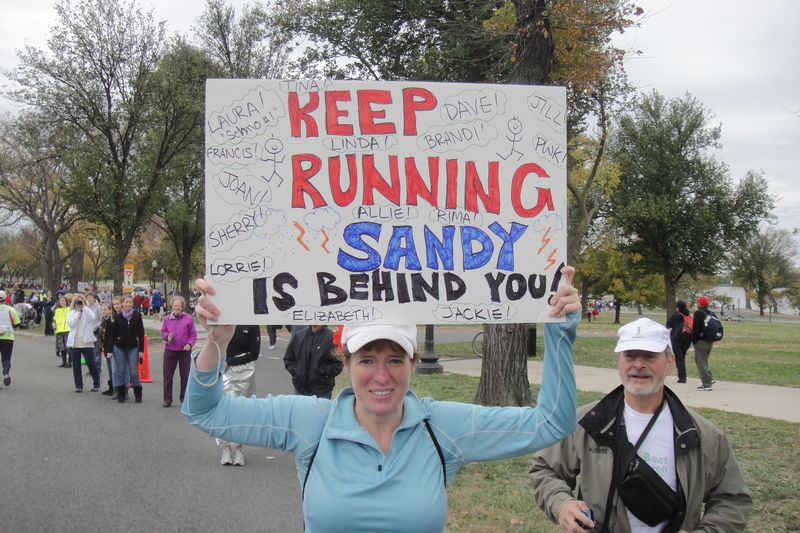 In the aftermath of Hurricane Sandy, NYC marathoners ran through the city giving bottles of water and other items to the victims of the storm. After two bombs exploded at the finish of the Boston Marathon runners ran straight to blood banks to donate blood for those in need. 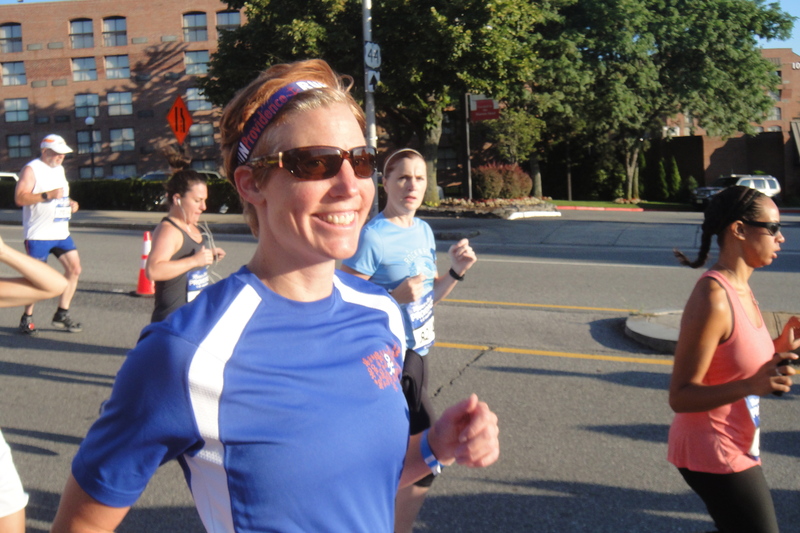 After witnessing all of these other generous runners, how could I be selfish? It contradicts what running is about. As the clock to the sign up of the Dopey counted down, I made peace with myself; I was not going to run the Dopey. It was not the right time. 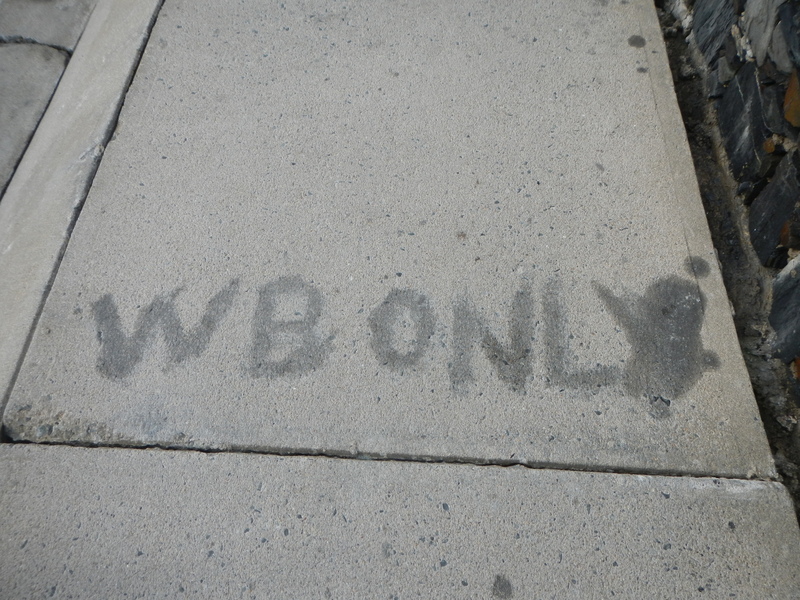 If I did, it would have been for all of the wrong reasons. 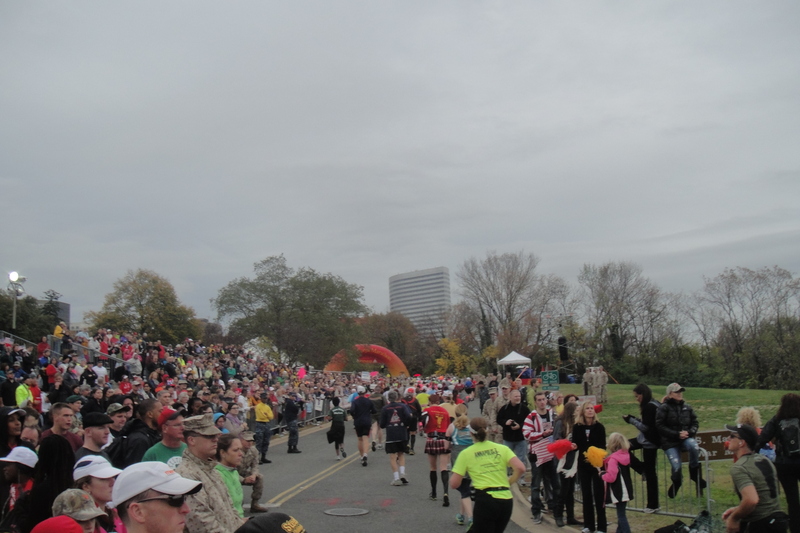 Yes it is the inaugural running of the Dopey, but it wasn’t reason enough to go. As I read updates on Facebook and twitter seeing the race was almost full, my heart ached with longing. I admit, I really wanted to sign up. But I couldn’t. It was not the right thing to do. Running a race because it is something that I want to do and not considering how it would impact the people in my life, that is Dopey. Up until a few weeks ago the wave at Ruggles Ave in Newport, RI was kept in obscurity. Few people knew about the break. The local surfers kept it quiet; they did not want a crowded lineup. Then the fate of the wave was in question. Hurricane Sandy damaged parts of the famed Newport Cliff Walk. In order to repair and protect the walk the Rhode Island Department of Transportation proposed building a stonewall that would serve as a break wall. To complete the construction 200-foot temporary causeways would need to be built. 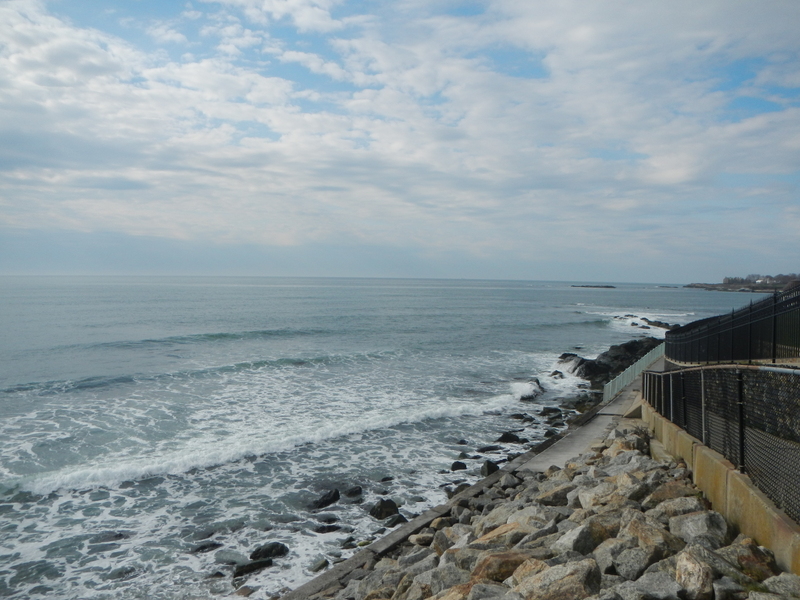 The causeways would sit in the middle of the surf break at Ruggles. The Newport surf community was up in arms about losing their wave. Sid Abruzzi headed an effort to stop the construction. With the help of Clean Ocean Access, they started a petition via change.org, which got over 6,000 signatures from around the world. Abruzzi was featured in several newspapers around the country, speaking about how important the wave is to Newport. The effort was successful, Ruggles was saved. While the local Ruggles surfers appreciate the attention and effort to save the wave, they have a dirty little secret, they don’t want people to come surf their wave. After talking with non-Ruggles surfers in the community and researching the spot via the web I discovered numerous accounts of tires being slashed, cars being keyed, and people being physically threatened. These tactics were all means to regulate the number of surfers in the lineup. Another tactic was refusing to reveal the name and location of Ruggles. Numerous articles were written about Newport surfers, and at the request of the surfer the name of the break location was not included. In all the commotion to save Ruggles, the crew failed to stop and listen to what was really going on. The head engineer from the Rhode Island Coastal Resource Management was against the proposal. The Newport City Council was against the proposal. The opposition was because the proposed construction could impact the economy of Rhode Island. Hospitality and tourism is the second fastest growing industry in the state and currently ranks fourth overall. The tourism industry brings $2.31 billion into the state and supports over 66,000 jobs. Newport is one of the main draws to Rhode Island, with the Cliff Walk being one of the crown jewels, attracting an estimated 800,000 visitors annually. 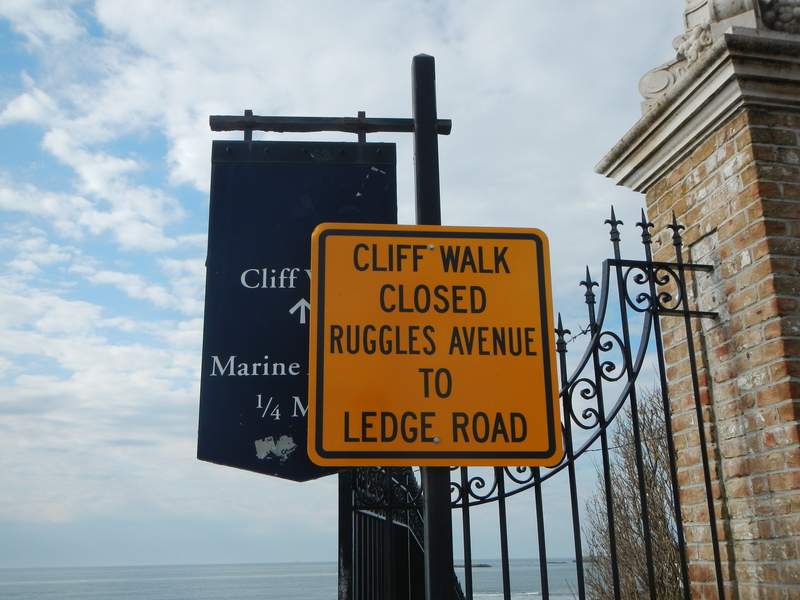 Altering the Cliff Walk had the potential to impact tourism for the state. The risks of the initial proposal far outweighed the gains, which made it unrealistic and unlikely. While the construction proposal was probably not going to happen, if the wave at Ruggles was really at risk, the localism of the Ruggles surfers would have be one of the biggest threats to the wave. 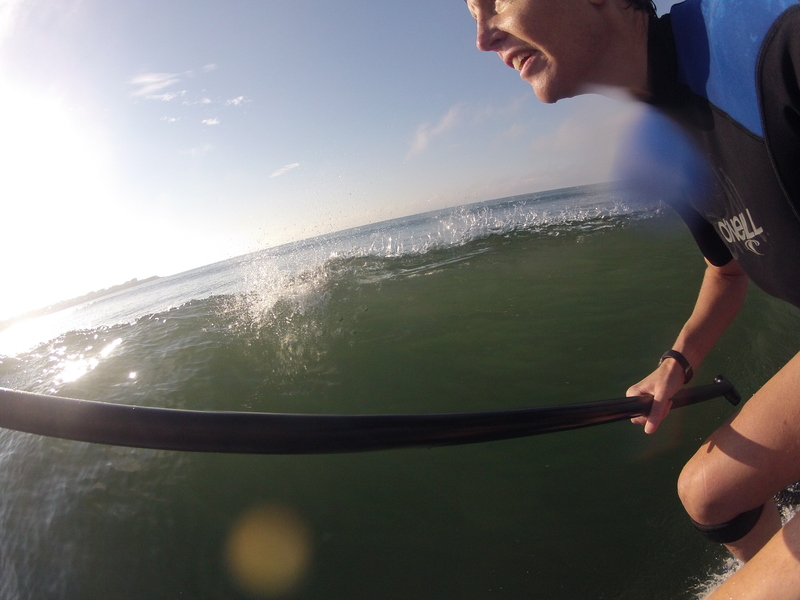 There are two camps in the Newport surf community, those who are welcome at Ruggles and those who are not. The not crowd is the larger of the two. The result of this rivalry is many surfers were apathetic to the plight of saving Ruggles. The interest was in protecting tourism and the environment, not the wave. Many could have cared less about the surf at Ruggles Ave. The prime reason they did not care about the wave, it was difficult to care about something they had not attachment or connection with. Now that the Ruggles has been saved, there is a looming question; now what? With an outpouring of support from around the globe many people may feel a connection to the wave because they were part of the fight to save it. Wouldn’t it be a shame if the thanks those surfers get is a keyed car?